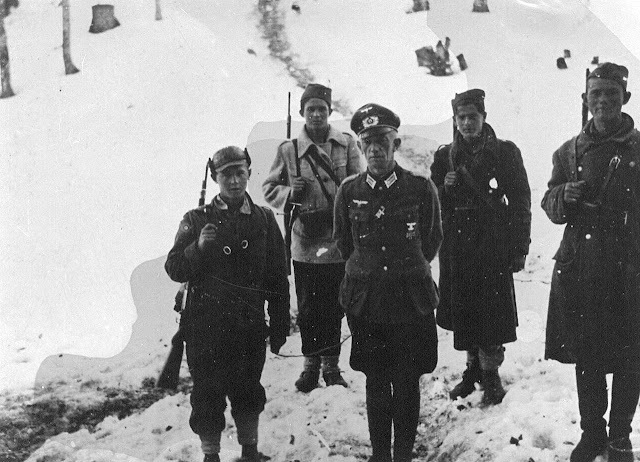 Germans and allies in this operation, known as the "Fifth Enemy Offensive" or the Battle of Sutjeska, introduced about 127,000 soldiers (67,000 Germans, 43,000 Italians, 2,000 Bulgarians, and about 15,000 domestic servicemen) with the support of 170 planes, 8 artillery regiments and large number of tanks - against the Main Operational Group strengths about 22,000 partisans. Or: six to one, which according to military standards, is twice as much that it is necessary for the absolute combat success of the attackers. 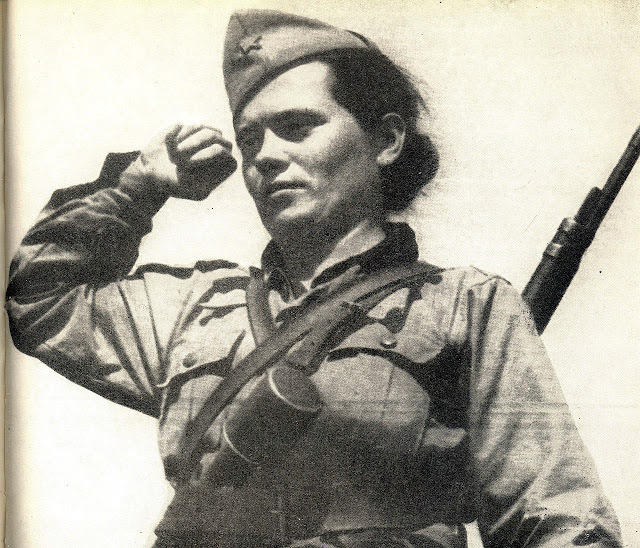 The Main Operational Group managed to break out of the environment with huge losses of 7,543 dead soldiers, including 597 Partisans, which is an unspoken example of the loss of women fighters in the history of wars. Most of the fighters from Croatia - 8,925, of which from Dalmatia - 5,195; from Bosnia and Herzegovina - 8,293; from Montenegro - 3,337; from Serbia - 1492; from Macedonia - 21; from Slovenia - 19; from abroad - 38. 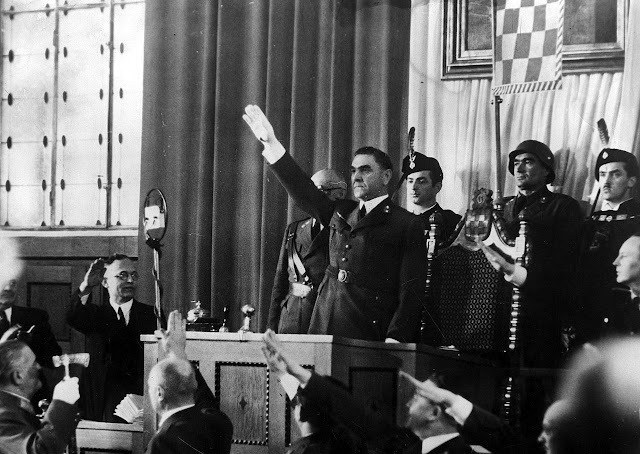 The March negotiations were negotiations between representatives of the National Liberation Army of Yugoslavia (NLA) and Wehrmacht on the exchange of prisoners, begun in early March 1943. The Partisans, surrounded by all sides in the midst of The fourth enemy offensive, offered the Germans a ceasefire. The Partisan-German negotiations were then continued in Sarajevo and Zagreb. Partisan negotiators, the most prominent people of the movement - Milovan Djilas, member of the Politburo, Koca Popovic, commander of the First Proletarian Division and Vladimir Velebit. 4. 2. - The officers of the British mission Hydra, including Major Terence Atherton, have landed at Petrovac. 7. 2. - Ustasha massacre in Banja Luka suburb Drakulic, Šargovac and Motike, which is a cruel way of killing 2,300 residents of Serbian nationality. 12. 2. - The escape of a group of prisoners from the concentration camp at the Red Cross in Nis. February - The pro-Communist EAM in Greece forms a guerrilla ELAS (National People's Liberation Army). February - Kosovo residents get Albanian citizenship. February - Petar Lekovic was firstly named the national hero (the order was established in August 1943, but Lekovic died already in June '42). 17. 2. 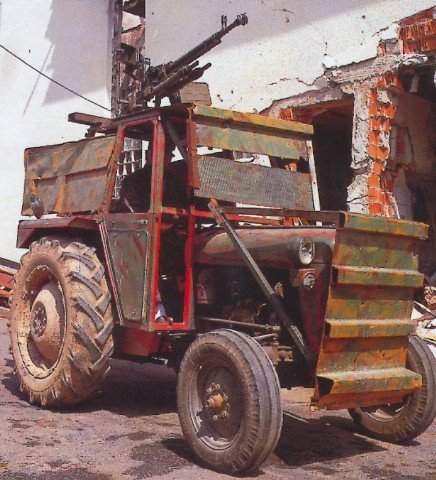 - Bulgarian army carried out the massacre in Bojnik. Bojnik is a settlement in Serbia in the Jablanica district. 17. 2. - Colonel Bajo Stanisic and commander of the Italian division "Taro" achieved the first Chetnik-Italian agreement against partisans in Montenegro. 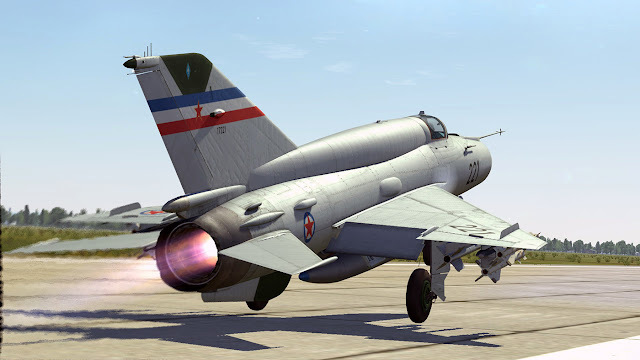 For more than 53 years, the MiG-21 a supersonic jet fighter and interceptor aircraft have been taking off from the Batajnica airport, and this type of aircraft is one of the most important and best-known combat aircraft in the history of military aviation. 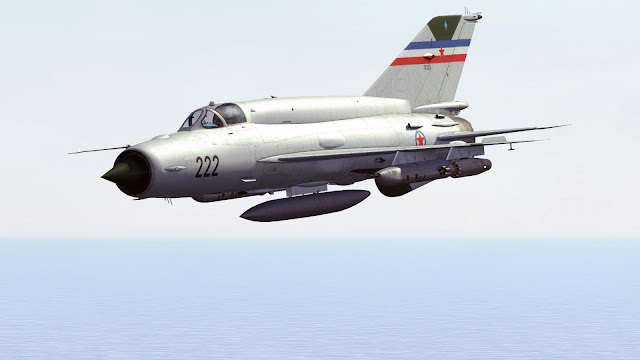 For decades, this aircraft was the basic aircraft in Yugoslavia and the only dedicated air defense aircraft. The development of combat aircraft in the 1950s was very dynamic and accelerated, so the military top of Yugoslavia at the end of that decade quickly realized that it was necessary to acquire a new modern fighter jet that would replace American F-86 Saber aircraft. In 1958, we began to think about moving to the fighter speed of two maha seriously and the Yugoslav Air Forces (JRV) Command began with analyzes of all possible solutions.